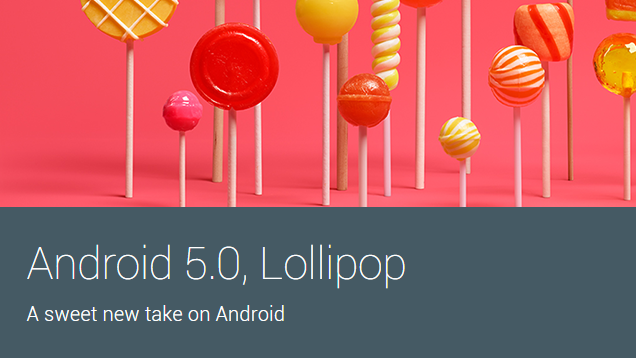 Lollipop (Android 5.0) has become a passion since its first appearance in February last month and every Samsung user longs to have its Samsung phone OS updated to Lollipop. It was Verizon that first released the update almost unannounced and many Verizon customers could not take advantage of the opportunity. Now the news is that a new update on previous version of Lollipop is being made available by Verizon, serial number G900VVRU1BOA4. The new version would update the previous Lollipop version serial number G900VVRU1BNLC.